As we know, the word ‘recession’ has reared it’s ugly head again and to prove a point and save some money, Essex County Council are pulling funding from a well deserved cause. Braintree Mencap’s Play activity scheme for children with learning disability is being forced to close. The centre provides children with a safe environment to play and develop skills and provides a much needed break for families. As you can imagine, a club like this gives hope and support to families who have a child with learning disabilities so with it’s closure looming, 40 children and their families will be affected! If this angers you (as it does me) please take a moment to sign the e-petition here and help us continue the fight to re-gain some funding! 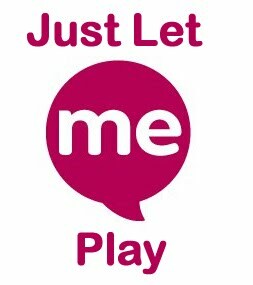 Also for more info, here is the Club’s website: www.justletmeplay.org and also give your support to them on facebook here! So instead of having Southend high street re-paved(twice no less), let’s make a difference for children that need a better and brighter future, tomorrow.